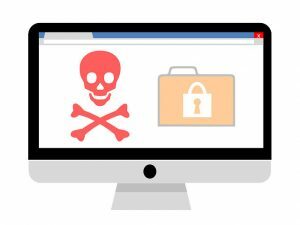 This the latest in the rapidly expanding ransomware category, which has grown into a significant threat in recent months as criminals are attracted by lucrative payouts. The script arrives as an attachment called Invoice.txt.js, which appears as “invoice.txt” on most Windows systems, which are configured by default not to display file extensions. The new technique is simpler than the most common method of infection, which involves the use of a Word document which then downloads executable code from a remote server. If you think you may have been infected by this ransomware or any other malware, give us a call on 01539 720104. ← New ransomware that knows where you live!